Hey everyone! Back again (go me! lol) with another card. I used a Sherri Baldy My Besties Digi Img381, and coloured her up with my copics (there is a speed colouring video on the previous blog post). There is a process video of this card at the bottom of this post. 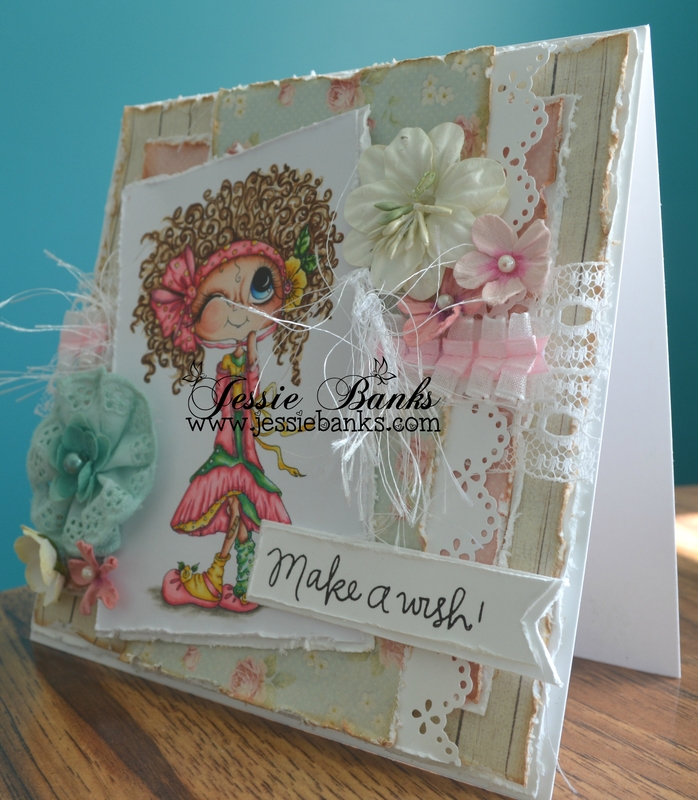 I am really happy with the outcome of this card, the soft colours in the background really lets the image pop off the card. Hey everyone! 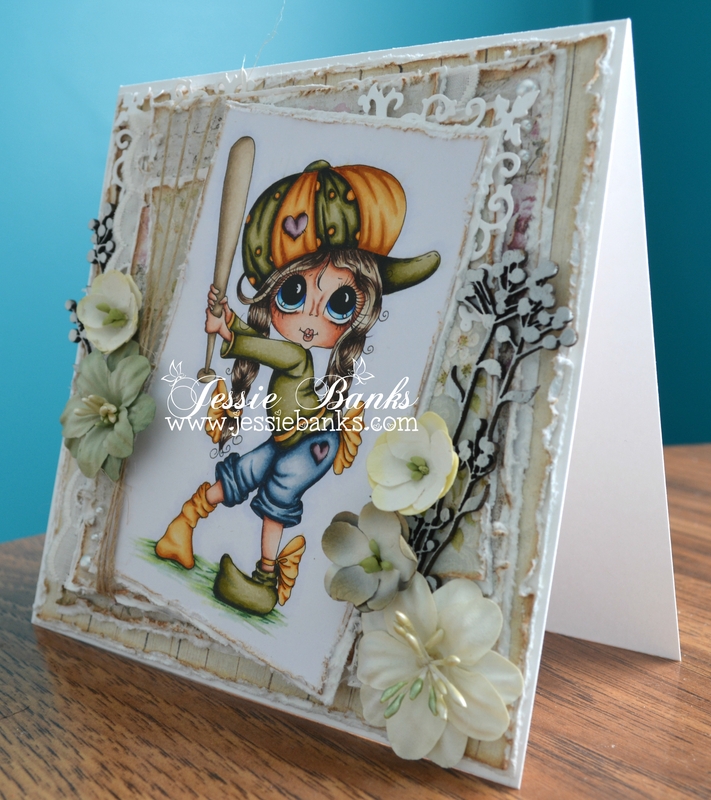 Today’s card is a Sherri Baldy My Bestie Digital stamp (IMG309). 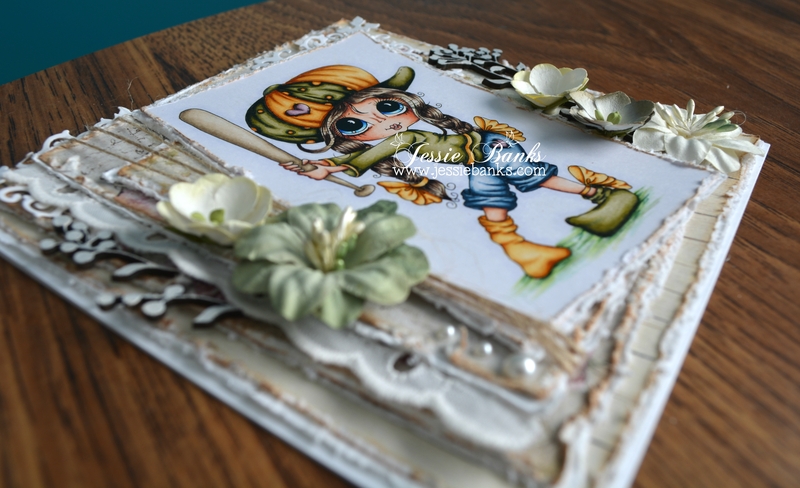 I have been loving lots of layers again lately, I got away from it for a while and was doing very clean and simple cards and its lovely to be back into more layered loo. 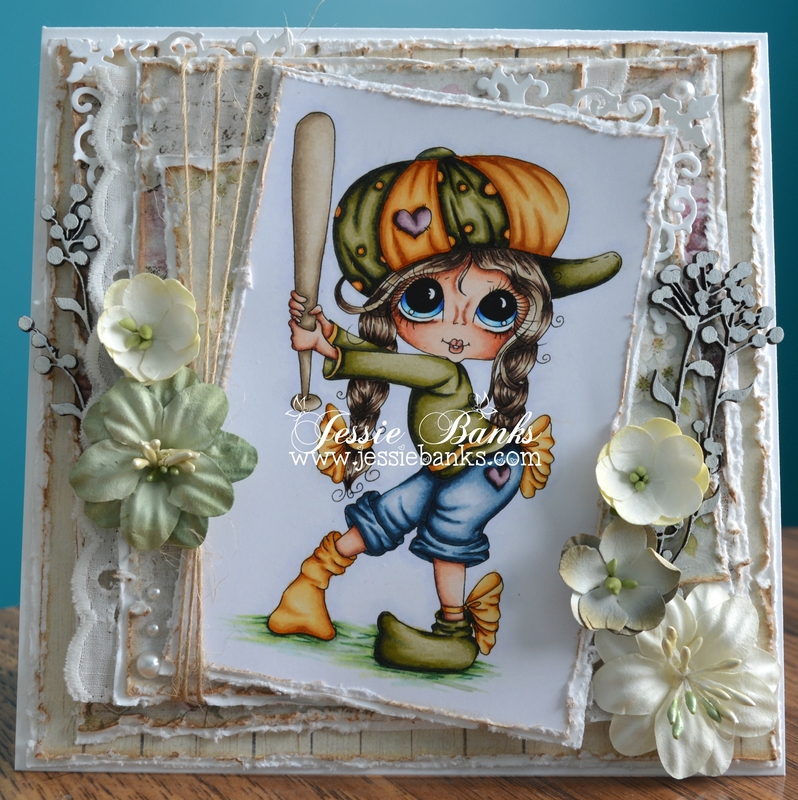 Don’t worry for all you clean and simple cardmakers that may read my blog I have a plan to do some of them again soon as well. 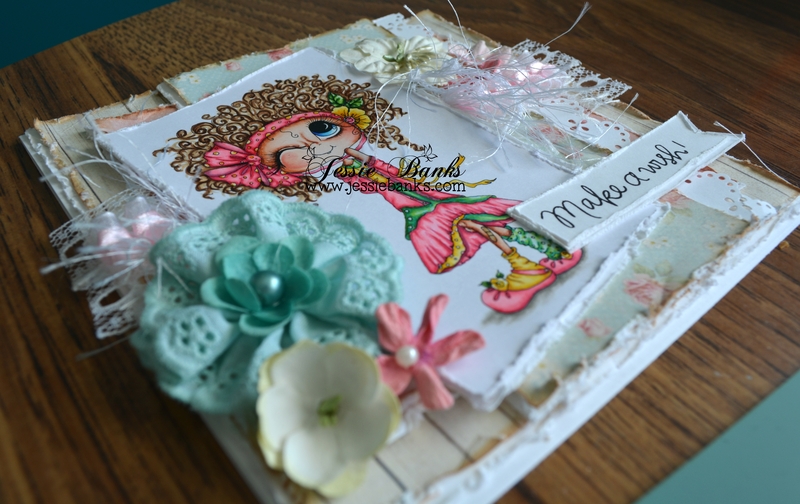 I have used papers from Maja Designs and well and Poin on this card (all products will of course be listed below). The My Besties images have honestly always intimidated me, and I never seem finish them, well now I can’t wait to start colouring the next one.